Nothing is more amazing than connecting your speakers wirelessly and listening to your favorite music. If you visit the market or search online you will find tons of different Bluetooth speakers out there. Every company claiming that their speakers are best and have unique features. One may get confused while selecting the cheap and useful Bluetooth speakers. Do not worry. We are going to suggest you 4 best Bluetooth speakers under 50 dollars and we guarantee that you will surely love and buy one of them. 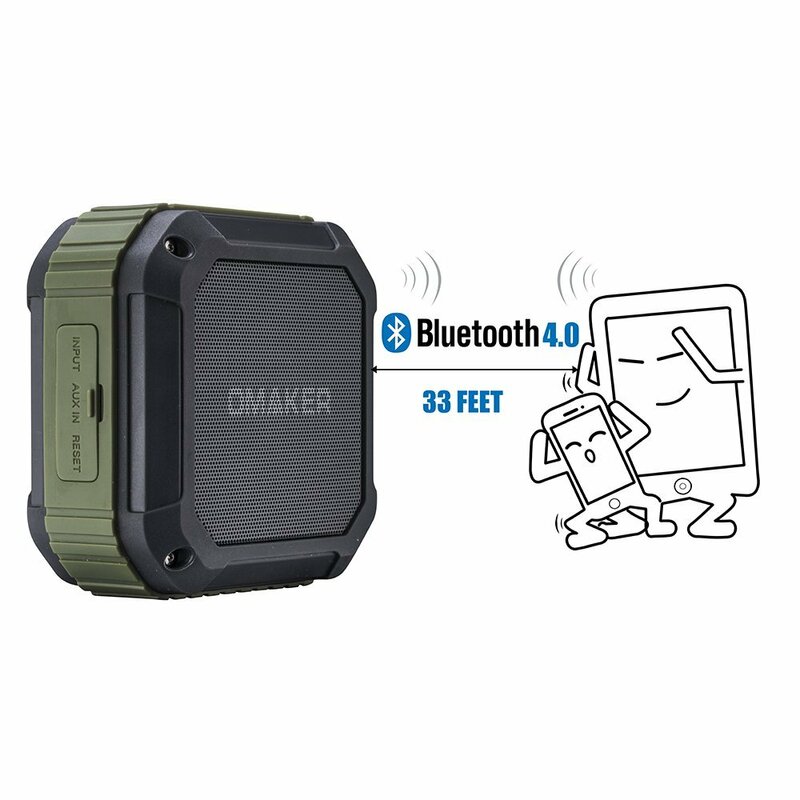 Omaker M4 a now a days using latest Bluetooth 4.0 technology, that means it can be easily connected to your devices. Omaker M4 has the range of 33 feet and it takes only 3 seconds to connect. How easy and simple it is to connect them with your devices. Moreover they are very small, light and convenient to use. Inspite of their small size, they are excellent in High definition Sound with perfect Bass. All thanks to the auto driver installed in it, it has subwoofer that helps in boosting up the sound and gives you crystal clear highs. Of course battery timing of the speakers matters a lot. Don’t go on the small size and weight of the speaker. Amazingly it gives you up to 12 hours play time. No matter if the music is 80% high. It almost takes 3 hours for charging using USB cable. Let me tell you the most amazing feature of this speaker. You can take it to beach, pool or shower because it is shock proof and dust proof. 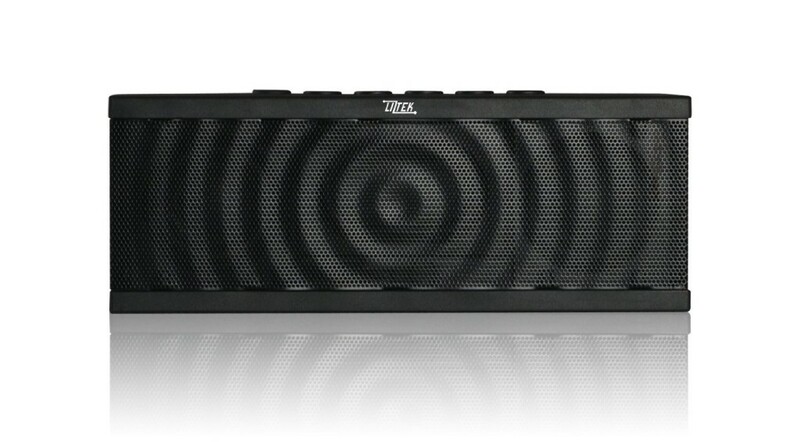 In short it is best Bluetooth speaker to use as it is cheap, easy to use and gives best and high quality bass. On second number we have LIZTEK PS100. LIZTEK is another very affordable speaker along with Bluetooth technology. That gets connected with your device in a very short time and to the range of 33 feet. LIZTEK is available in variety of colors and user can choose a color of their own choice. It is best in supporting music streaming. Moreover you can share your music, videos and games. LIZTEK also enables you to receive any call. Talking about the sound quality of LIZTEK, it has 40mm drivers that result in sound of high definition, with crystal clear highs. The battery is rechargeable and it provides you 10 hours play time. Most Bluetooth speaker users love LIZTEK because of its excellent quality of sound, long battery timings and all of above low price. Photive Hydra is on number 3. It is another great wireless speaker that connects to your device easily. 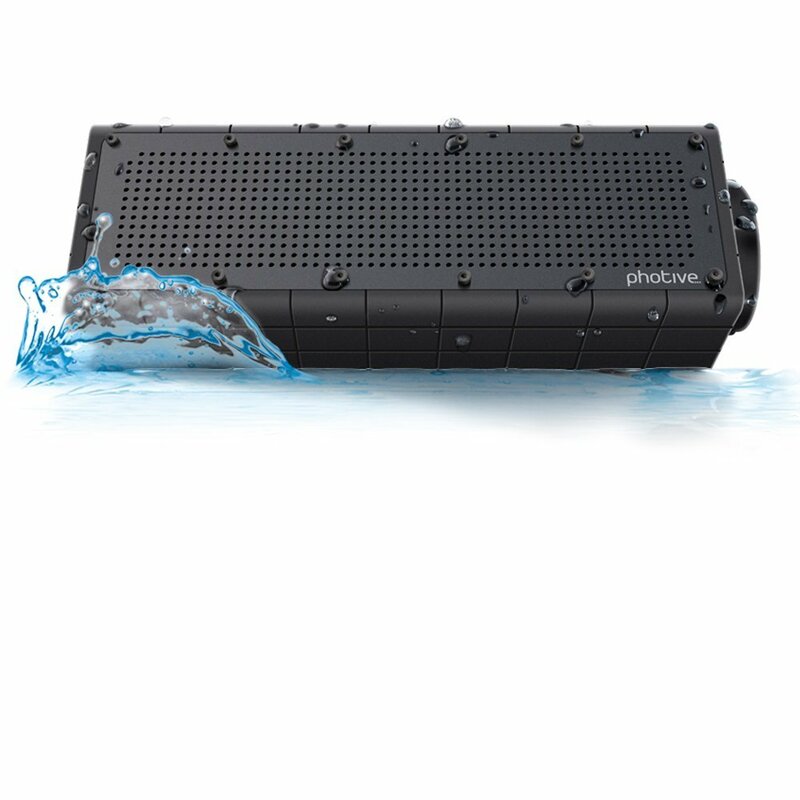 As it is waterproof, you can also name it as shower speaker. In addition it is also shock proof and dust proof. Its exterior is quite strong and has ability to tolerate various impacts. Talking about sound quality, it has subwoofer along with 40mm drivers resulting in sound of very high bass along with crystal clear highs. Its battery timing is not good as the above two but still its not that bad. Battery is rechargeable and can give you play time of 8 hours. Hence it is also great choice as it is simple, affordable and gives sound of very high quality.